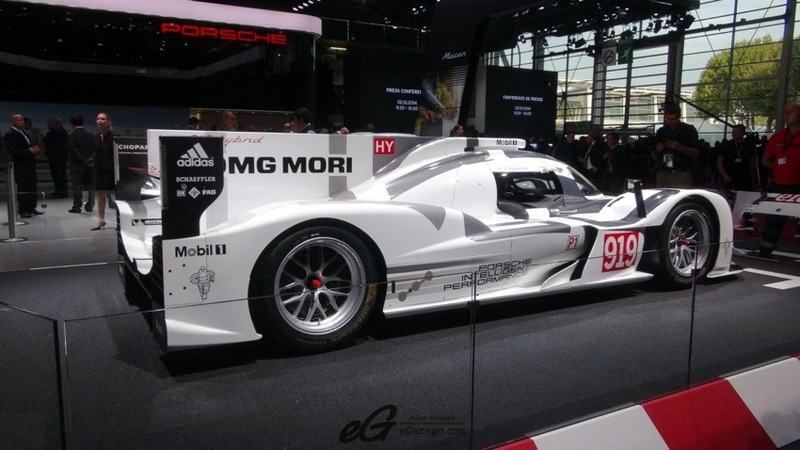 For the last couple of years we have been watching Porsche, McLaren, and Ferrari as they bring the new era of hybrid powered supercars to life. 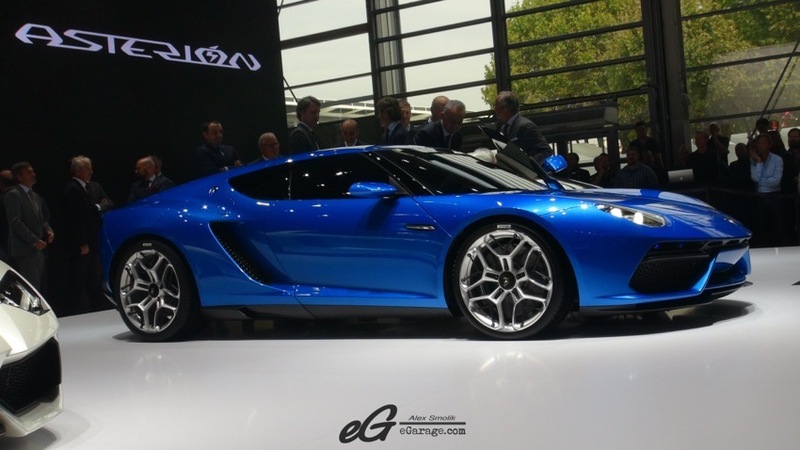 Now, at the 2014 Paris Motor Show, Lamborghini has stepped into the ring with their hybrid powered 910 hp Asterion Concept. 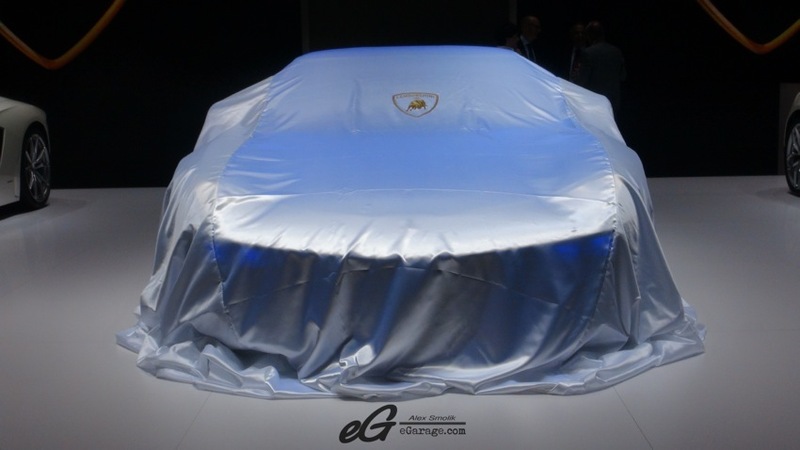 Suffice to say, whenever Lamborghini debuts a new concept, the show is stolen. 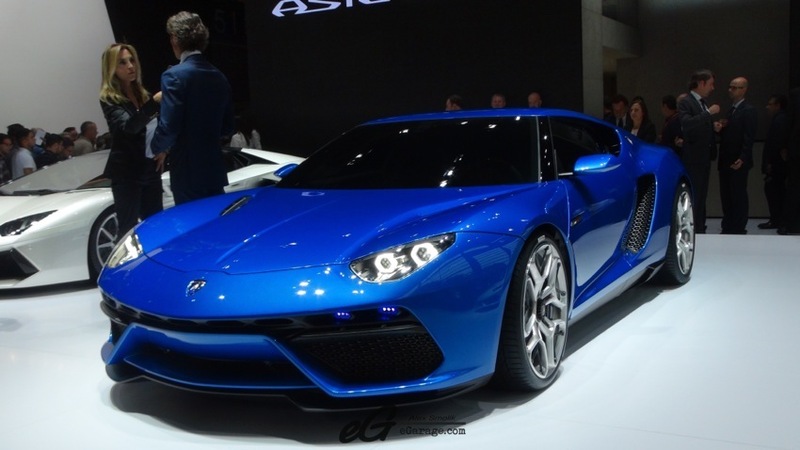 Whether the Asterion will make it into production is a different question. 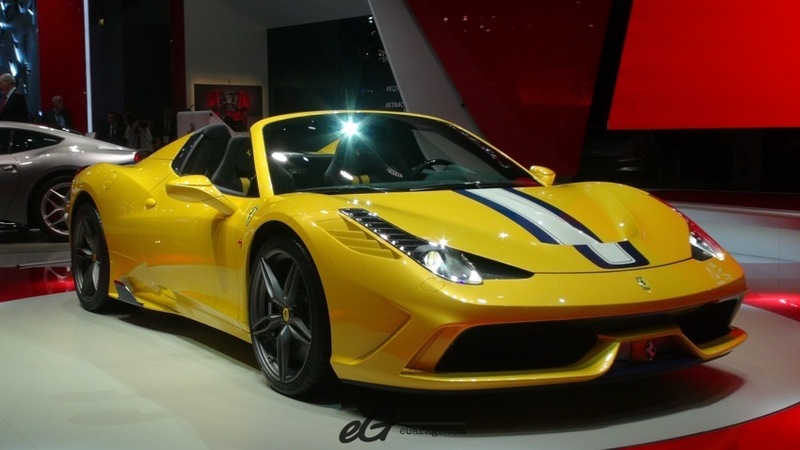 What definitely will be going to production is the Ferrari 458 Speciale A (A for Aperta). 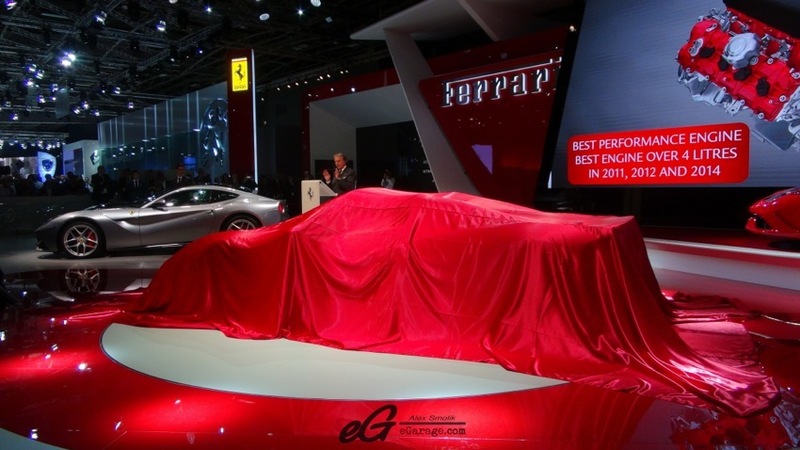 It is no doubt that the Speciale A will be one of the fastest and loudest convertibles out there. A private debut happened during Monterey Car Week and now the Speciale A finally made its first public appearance in Paris. 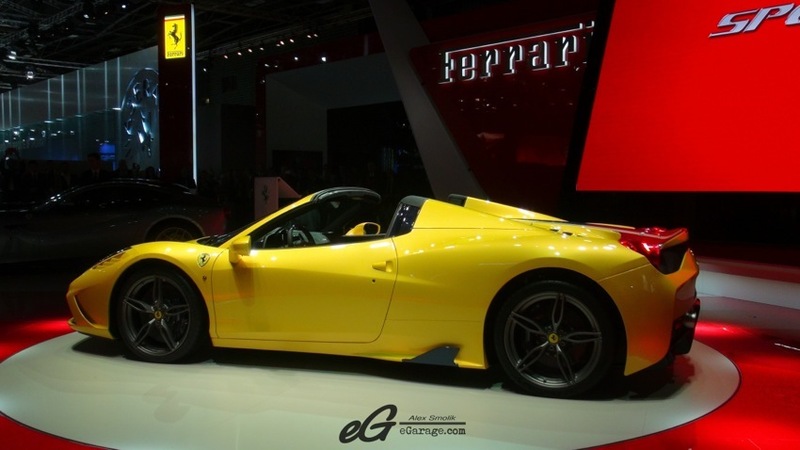 Other enticing convertibles at the Paris Motor Show include the new Aston Martin V12 Vantage S Roadster, the Alfa Romeo 4C Spider, as well as the 2016 Mazda MX-5. Many of the cars at the Paris Motor Show are performance oriented and Bentley was not to be left out debuting the new Mulsanne Speed. With a 530 horsepower twin-turbo V8, Bentley claims the Mulsanne is focused more for the driver. 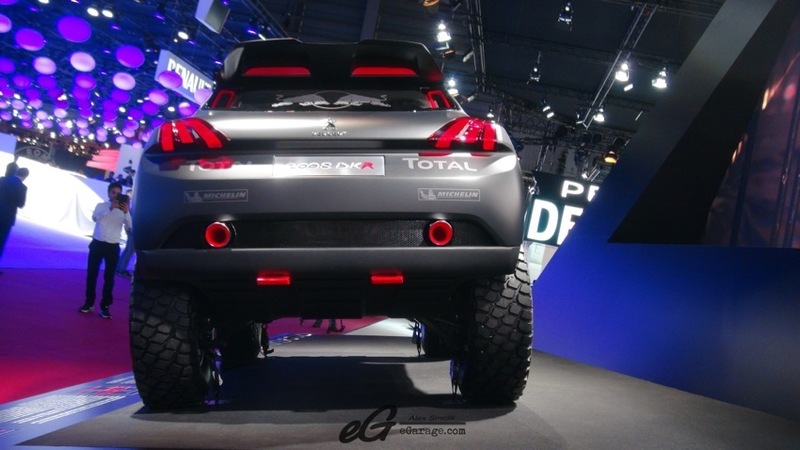 With a 0-60mph time of less than 5 seconds, that’s pretty impressive for a car of its girth. 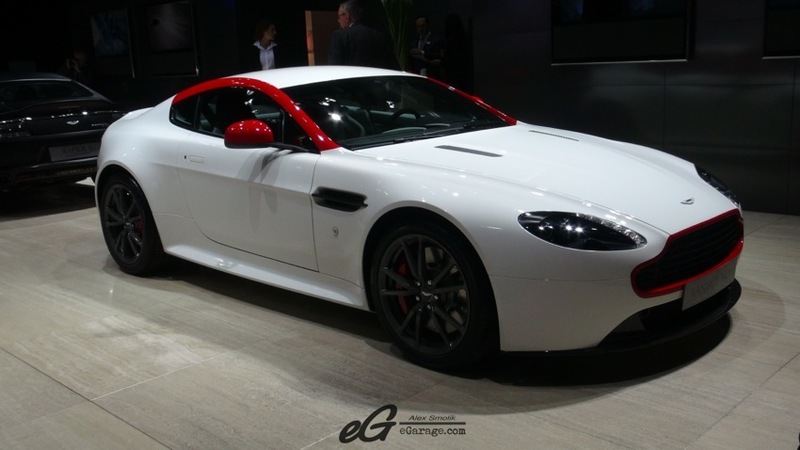 Continuing on with luxury and style, Aston Martin, in addition to the V12 Vantage S Roadster, debuted their Carbon Black and Carbon White versions of the elegant V12 Vanquish. Ford made the European debut of the 2015 Mustang, with engines ranging from a 2.0 liter Eco boost to a hefty V8, there is now a Mustang for the most environmentally minded muscle car owner out there (as well as the least). 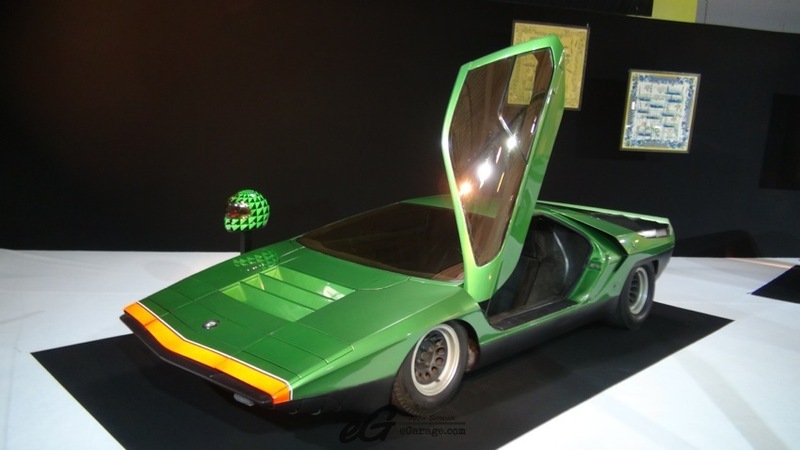 While not stealing the show quite as Lamborghini did, Volkswagen brought perhaps the most important car to the automotive industry. Remember the XL1? 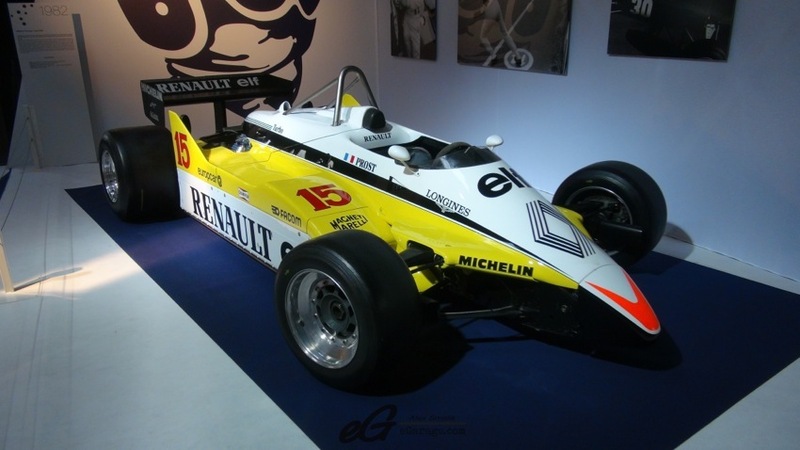 It was a super aerodynamic, carbon fiber constructed, 1.0 liter eco car that reported massive MPG. Volkswagen only made several, more for the fun of the engineering than actually with production in mind. 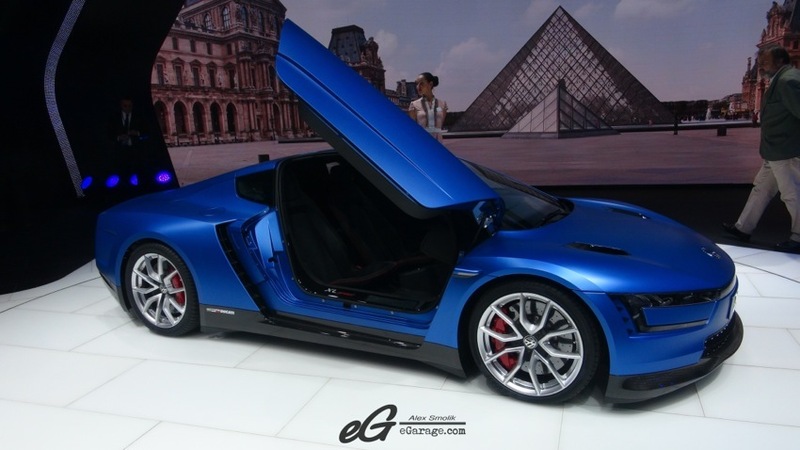 However, Volkswagen has brought one to the Paris Motor Show and it’s called the XL Sport. 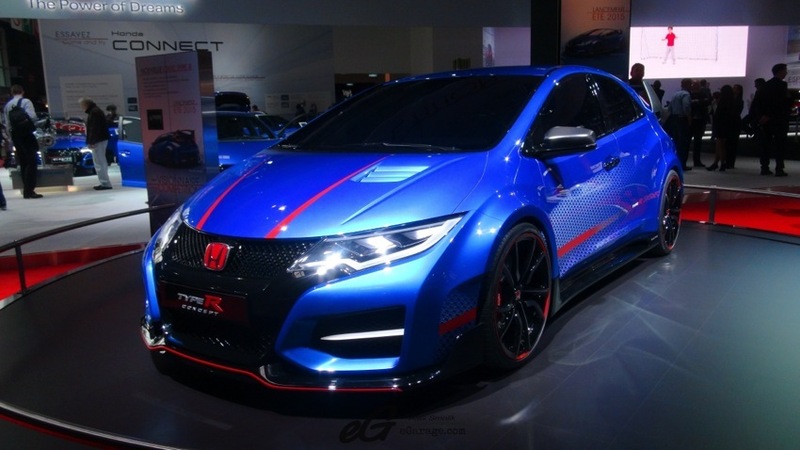 The car retains the super aerodynamic carbon fiber body (weighing under a ton) but this variant has a 200 horsepower V-twin engine from a Ducati 1199 Superleggera. 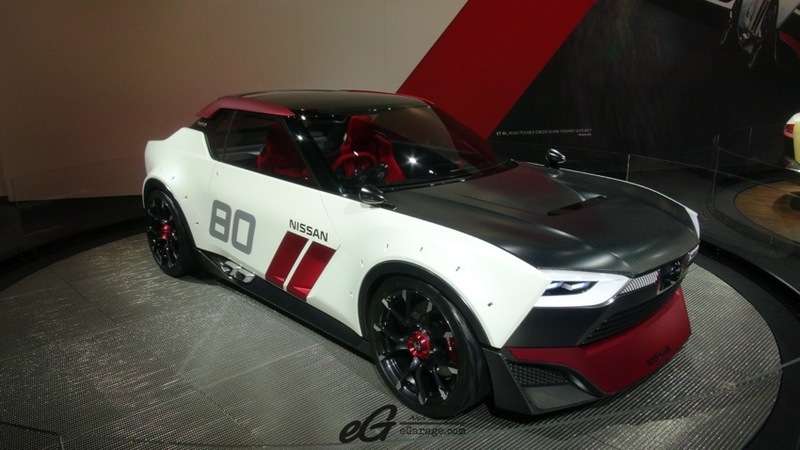 This car is so important to the automotive industry because it shows a shift that could be coming. Super-light, low displacement, green sports cars could be the new thing. 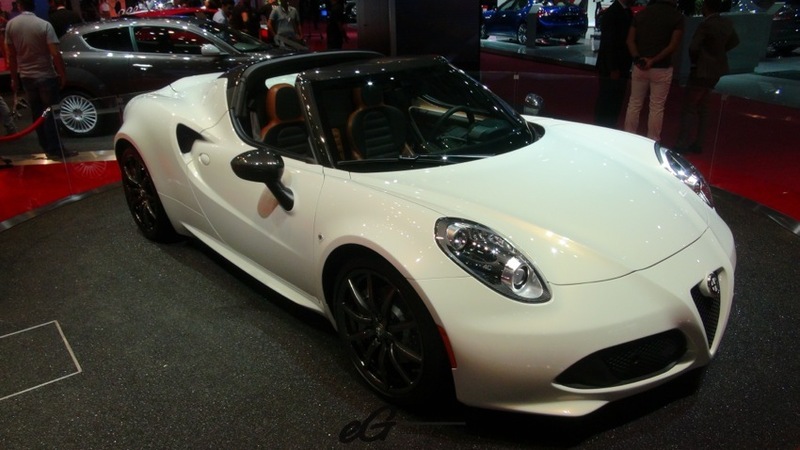 Alfa Romeo seems to agree, and Volkswagen is one of the biggest names in the car business, so perhaps we are seeing a shift in the sports car industry coming soon.